Cosmetic dentistry has made a tremendous progress in last couple of decades. It is now possible to make your teeth look exactly the way you wanted them to be and all this has been made possible only due to it. 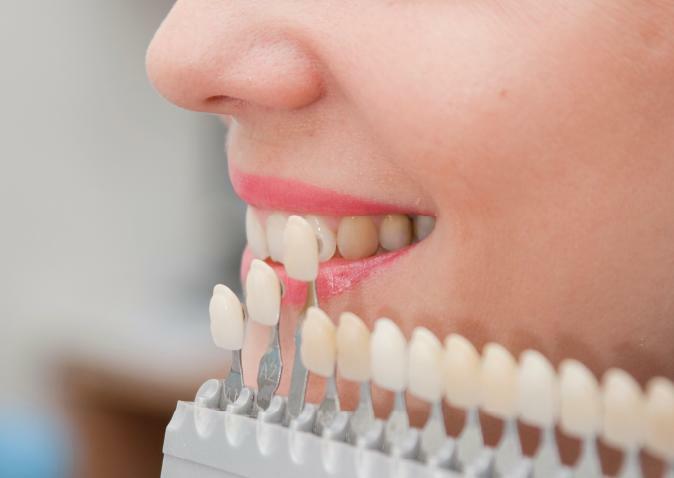 Dental veneers installation is one of the quickest and easiest methods to make your front teeth look magnificent. A great set of front teeth is a must to lament a great smile and dental veneers can make that happen within a few hours! A veneer is made up of thin ceramic coating that is identical to a tooth, both in looks as well as character. By fixing a veneer over the target tooth, you would be able to smartly hide the original tooth with veneers and thus get an artificial tooth which not only looks as good as original, but it is also super white and in great shape! Lots of people have issues with their front teeth. Sometimes they are not happy by their off-white or pale colour and at other types they are unhappy about their shape or size. They dream of having perfect set of front teeth so that they can impress others and give them a good impression with their smile. Veneers can greatly help them in this matter. Veneers can be permanently installed on the desired front teeth and once done, they will look as good as the original teeth. Moreover, they will also hide all the drawbacks that the teeth had by covering them to full. In this way, all that one would be able to see is your white and shiny teeth! Apart from the easy installation process, another thing that works greatly in their favour and encourages people to go for them is their cost. While a dental implant may take a few thousand dollars, veneers can be installed in less than half of this cost. Moreover, the patient does not have to bear any pain during this process. 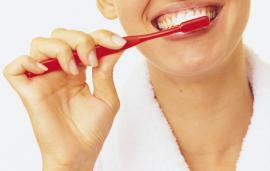 As soon as the process of installation is complete, you can then use your teeth normally as before without any problem. 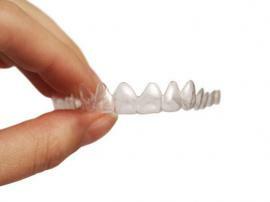 So if you have always wanted to get a beautiful set of front teeth, you can now have them easily and quickly! All that you need to do is to fix and appointment with a good cosmetic dentist and he would be able to advise you how to process further in this matter. 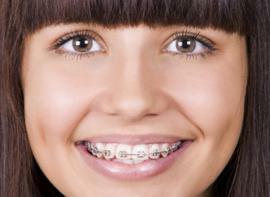 What you should know about lingual braces?